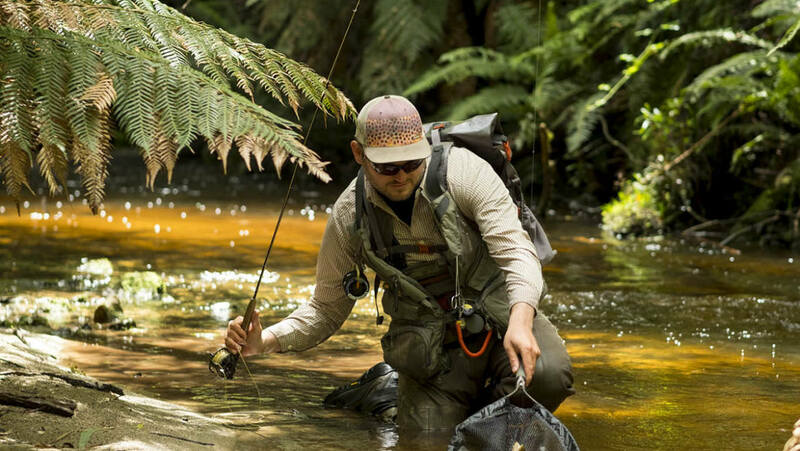 Never fly fished before or new to flyfishing? 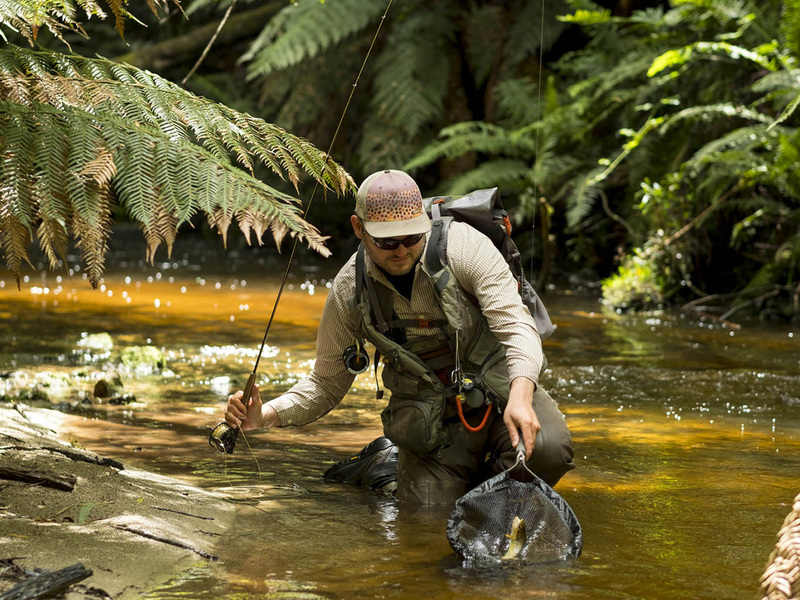 We have an exciting program that will fast track your flyfishing journey. Our Learn to Flyfish Day will be held in Marysville. Our aim is to teach you everything you need to know in a relaxed group environment, so that you can become a confident flyfisher. The Learn to Fly Fish Day has proved to be a great bonding experience in the past with many bringing along a son, daughter or significant other to share in the experience. All gear, lunch, snacks and refreshments provided.